The Palisade Mod adds new wooden palisades. Building fences with regular wooden walls looks weird, so this mod offers a better looking alternative. Pylons to create better looking structures. Palisades are not so different from wooden walls. They also burn easily and are weak and cheap to make. The Palisade Mod supports English and Chinese languages. 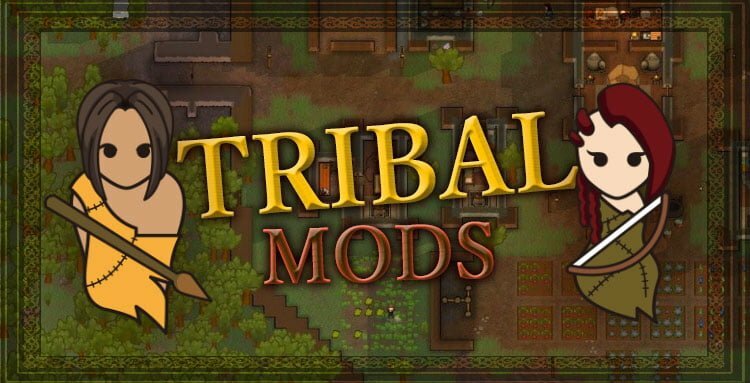 The Palisade Mod is simple but it can improve the looks of your tribal colonies by a lot.